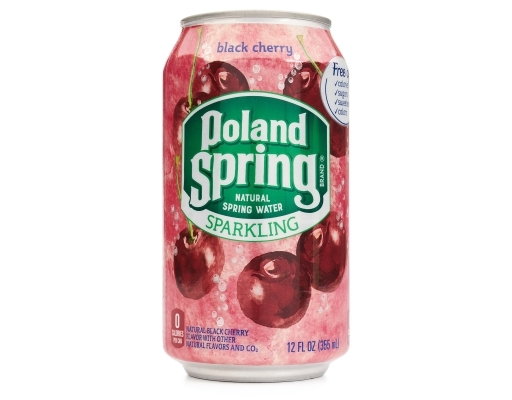 Made with 100% Natural Spring Water. 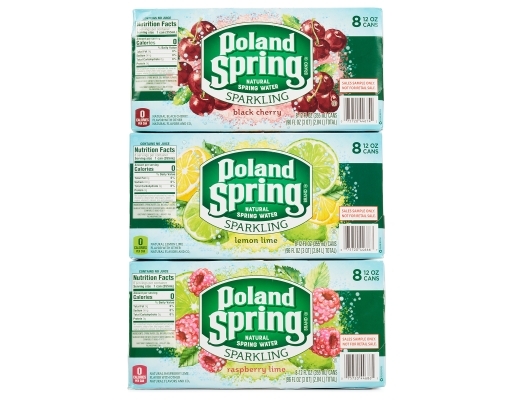 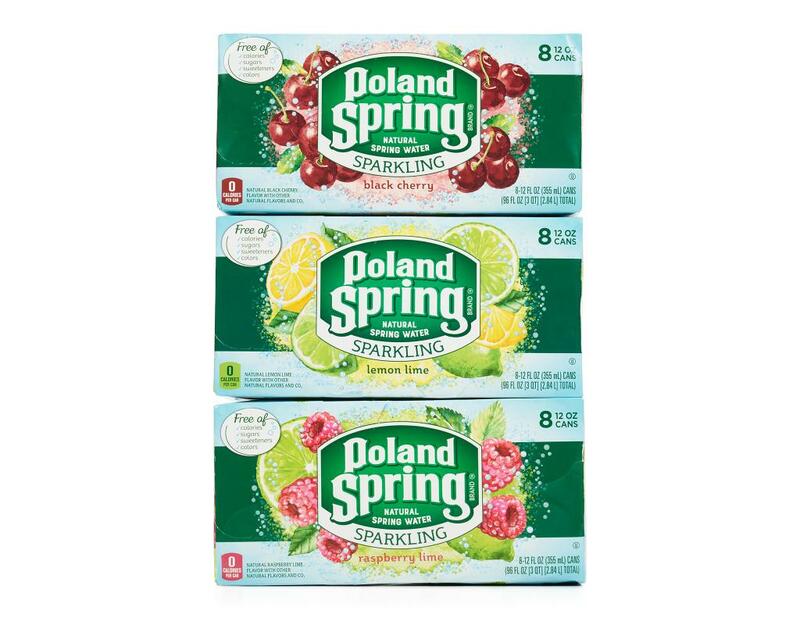 Sparkling Poland Spring Natural Spring Water is made with real spring water, real fruit flavors, and the addition of refreshing bubbles. 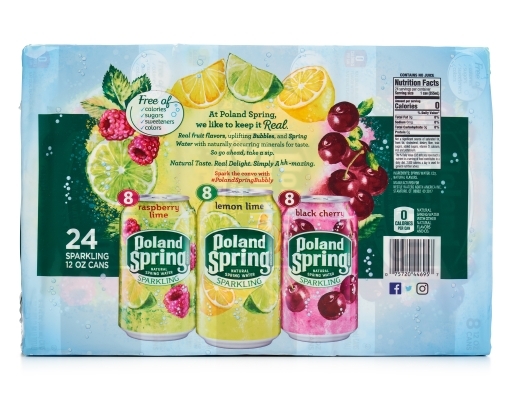 It's a deliciously refreshing taste experience inspired by nature! 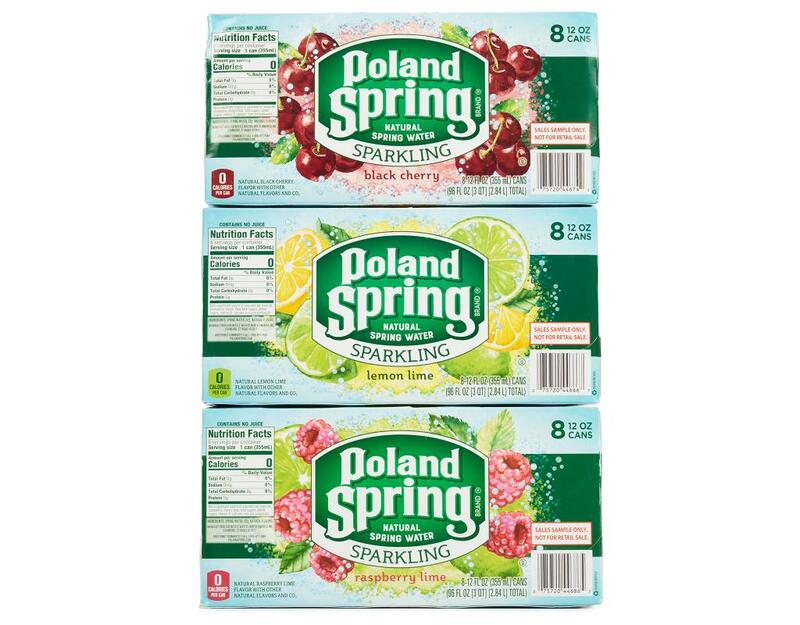 Poland Spring sparkling water comes in flavored varieties. 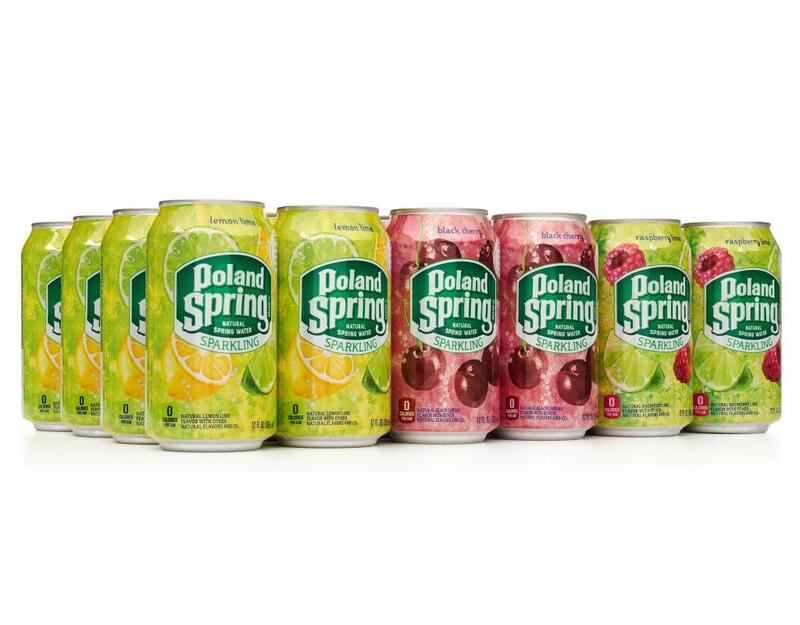 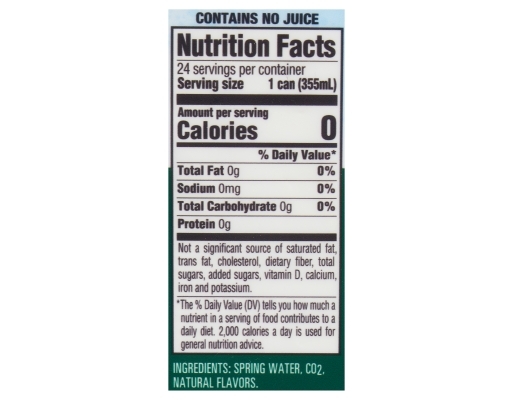 Free of calories, sugars, sweeteners, and colors. Poland Spring likes to keep it real. 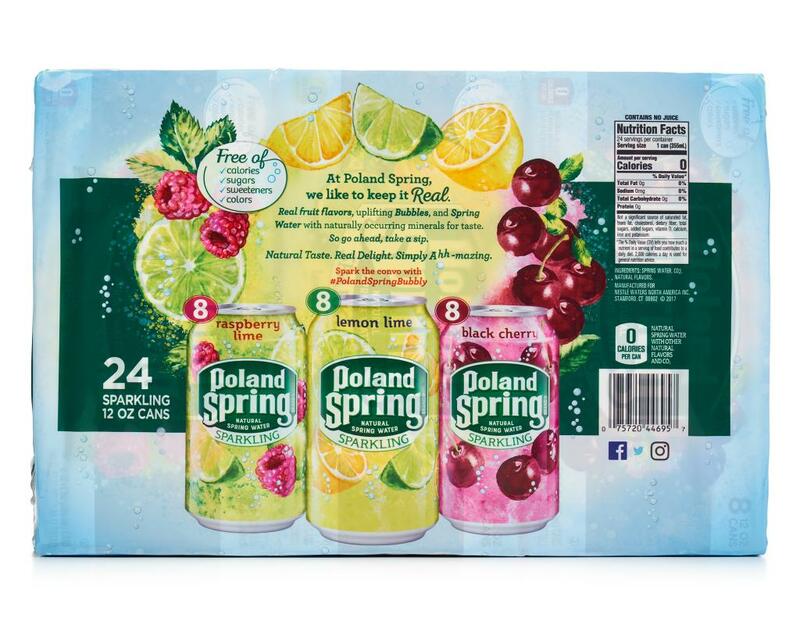 Real fruit flavors, uplifting bubbles, and spring water with naturally occurring minerals for taste. 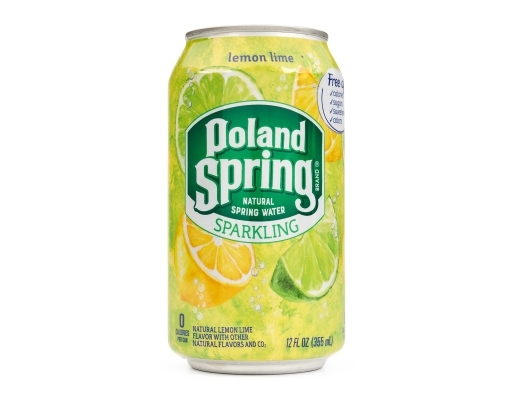 So go ahead, take a sip. 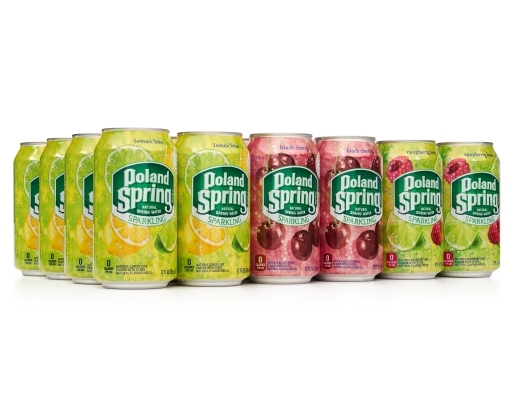 Natural taste. 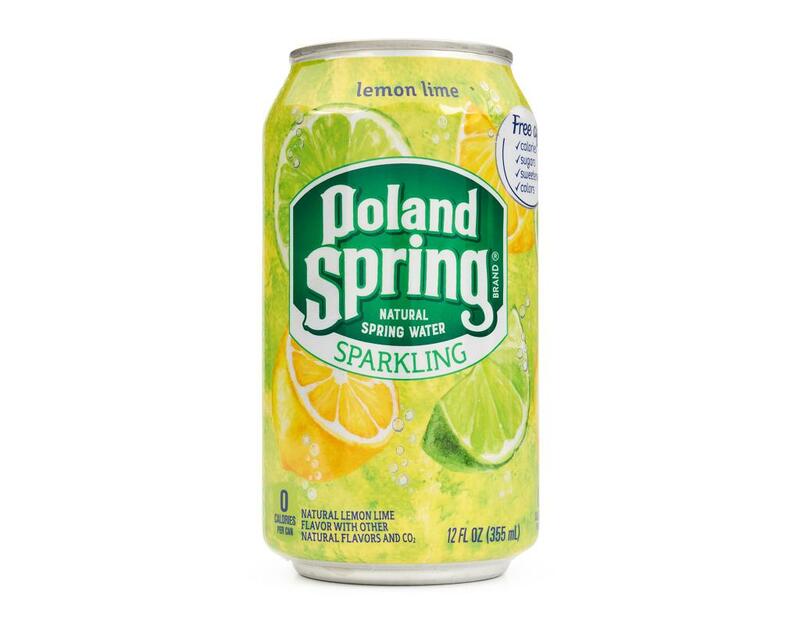 Real delight. 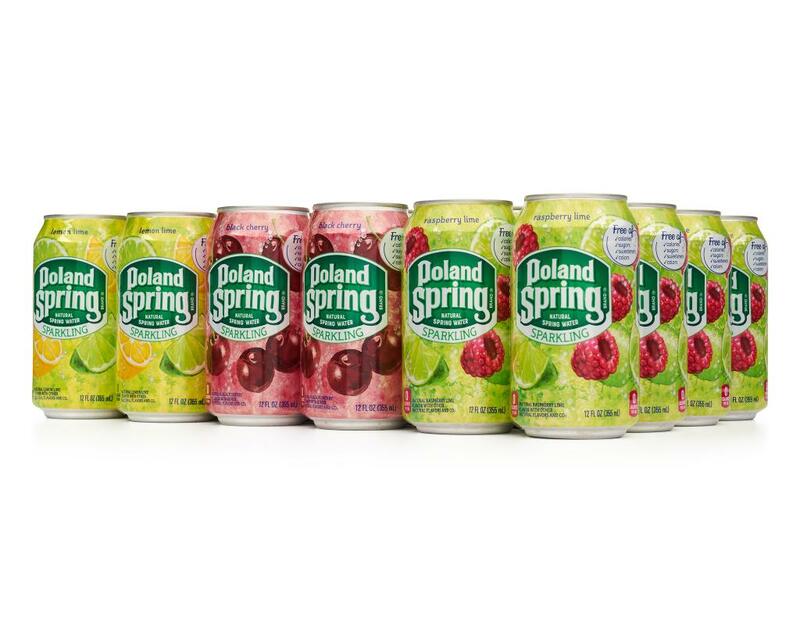 Simply Ahh-mazing. • 8x Raspberry Lime: When you combine the big citrus flavor of lime and add raspberry flavor to the mix, you have to watch out, because you just bought yourself a one-way ticket to Flavor Town. 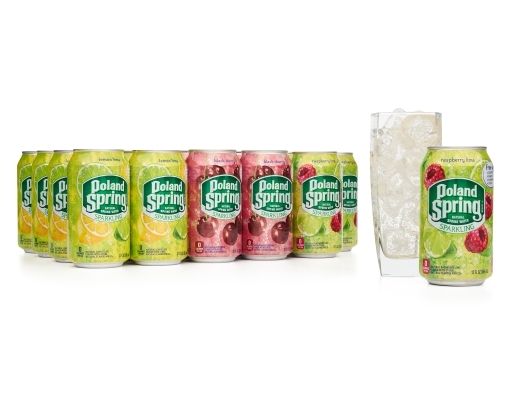 • 8x Lemon Lime: A classic combo of lemon and lime flavors taken to new levels of refreshing realness. • 8x Black Cherry: Arrowhead black cherry flavored sparkling water is dark and mysterious. 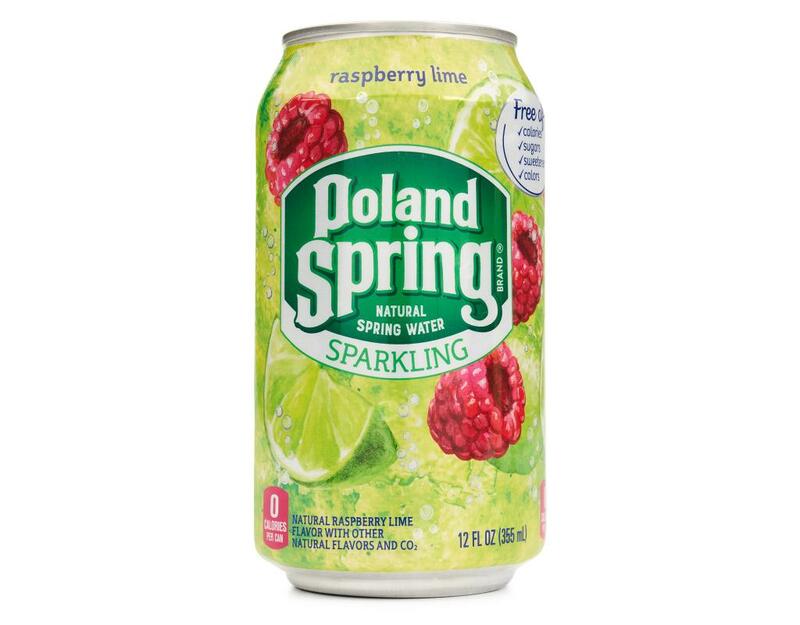 Well, not really mysterious but deliciously intriguing & refreshing just the same.